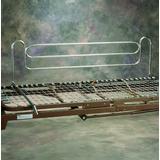 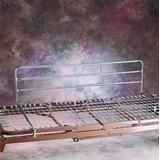 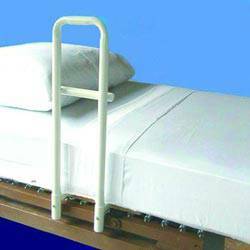 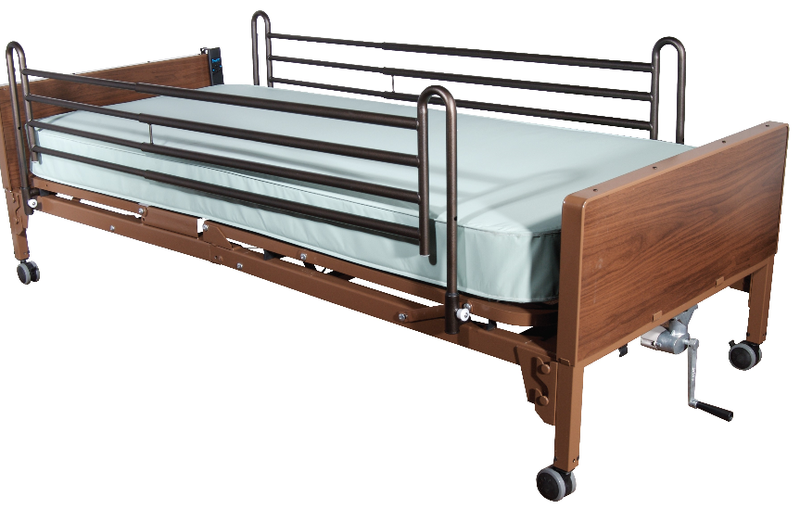 Hospital Bed Supplies, Equipiment & Accessories At Below Wholesale Prices! 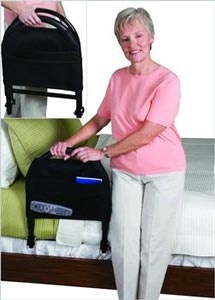 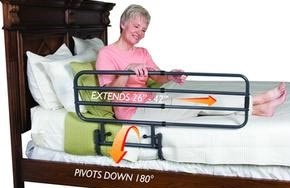 The most portable bed rail on the market! 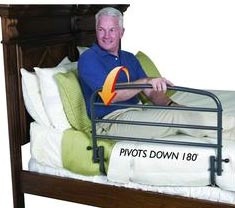 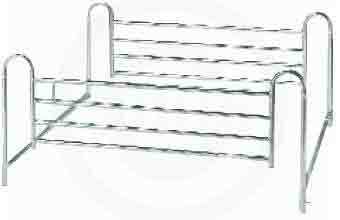 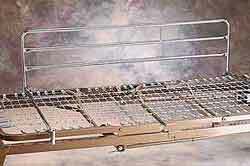 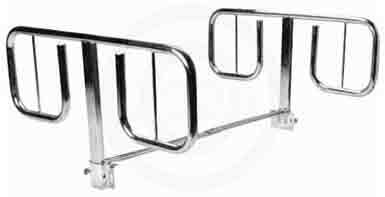 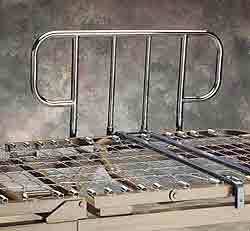 The only bed rail that pivots down 180 degrees when not in use. 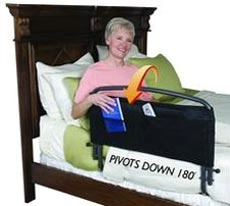 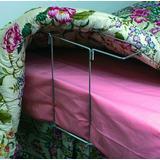 The only bed rail that pivots down 180 degrees with a padded pouch.